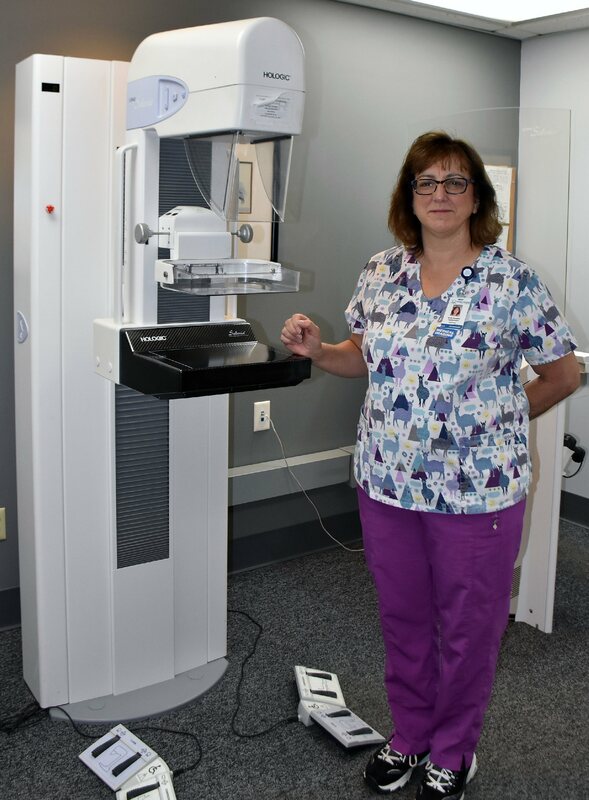 OSWEGO – Oswego Health’s four digital mammography imaging sites recently passed the Mammography Quality Standard Act inspection with 100% compliance, and not one issue or concern was noted on the inspection. Pictured is Oswego Health Multi-Modality Technician Julie Chamberlain. The MQSA requires mammography facilities across the nation to meet uniform quality standards. The MQSA assures high-quality mammography for early breast cancer detection, which can lead to early treatment, a range of treatment options, and increased chances of survival. The health system’s four mammography locations include the Oswego Health Services Center, the Fulton Medical Center, the Central Square Medical Center and the Pulaski Health Center. Certification means that a mammography facility has been MQSA certified and is capable of providing quality mammography. Congress passed the Mammography Quality Standards Act to ensure that mammography performed at the approximately 10,000 facilities in this country is safe and reliable. The law was passed to assure high quality mammography for early breast cancer detection, which can lead to early treatment and increased chances of survival. Under the law, mammography facilities must be MQSA certified as meeting quality standards. Women should look for the MQSA certificate displayed in each mammography facility indicating that it can lawfully perform mammography. The American Cancer Society and Oswego Health recommend all women should begin having yearly mammograms at age 50. However, it is important to consult with your physician if you have certain risk factors as you may need to receive your first mammogram at an earlier age. To make a digital mammography appointment at any Oswego Health location, please call 315-349-5540.